Hot condition re-wireable IEC connector. This can be used with the EB5 Mashing Bin spare element. 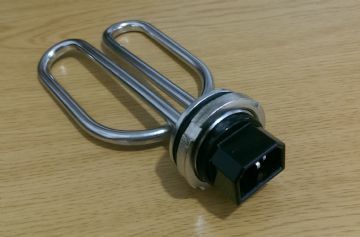 This connector can be used to update an older style Mashing Bin with the round pin type element to the modern flat pin specification 'IEC' element. 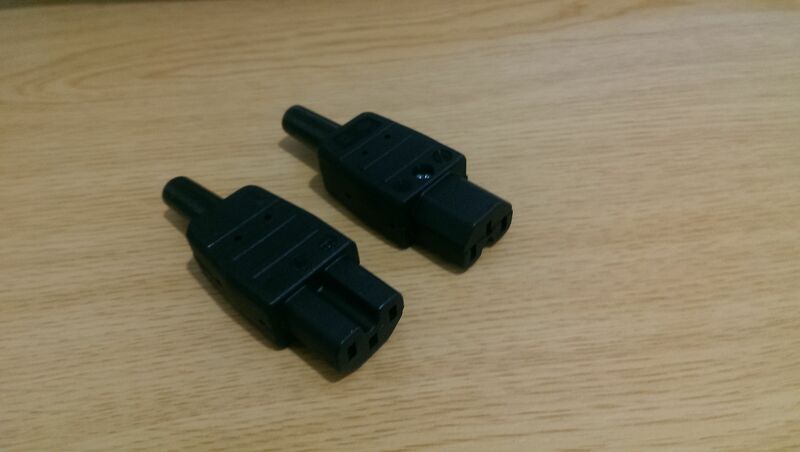 Simply remove the old plug and fit this one in its place. No electrical knowledge needed, and only basic tools required.